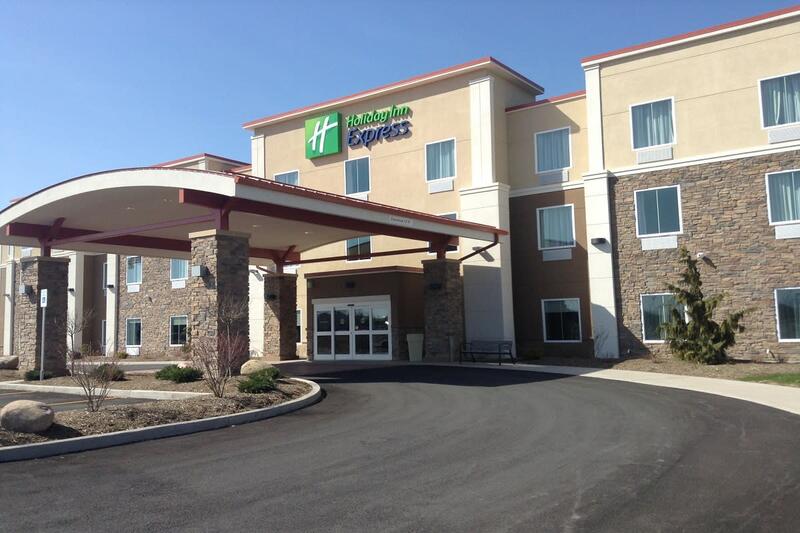 The Holiday Inn Express Canandaigua is located just 1/4 mile from beautiful Canandaigua Lake and well-positioned near all attractions in and near Canandaigua, with Roseland Water Park right next door! 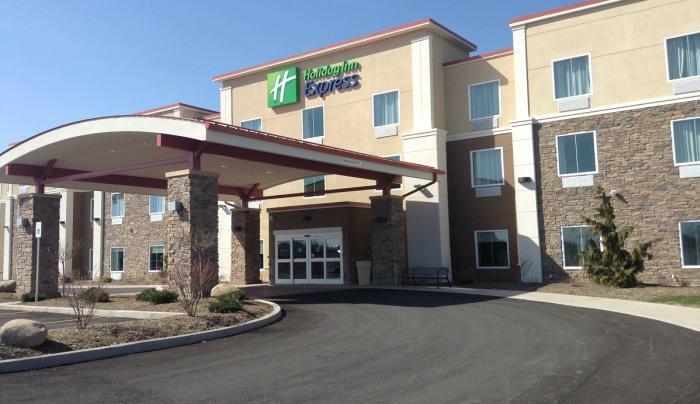 Other attractions include New York Kitchen, Finger Lakes Gaming & Racetrack, Sonnenberg Gardens, CMAC Performing Arts Center, Finger Lakes Community College, and Canandaigua Speedway. 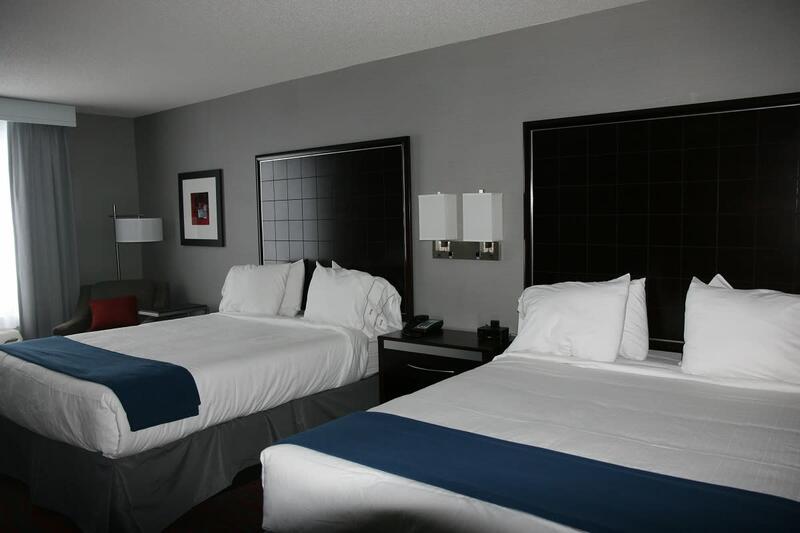 Rochester International Airport is a 40 minute drive to our hotel. 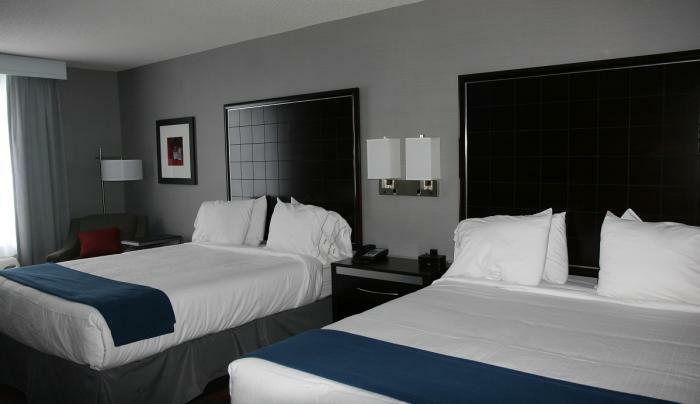 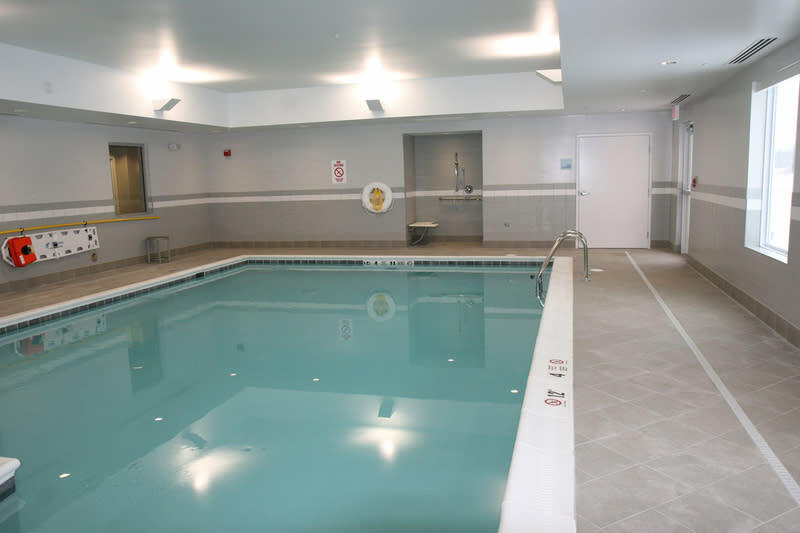 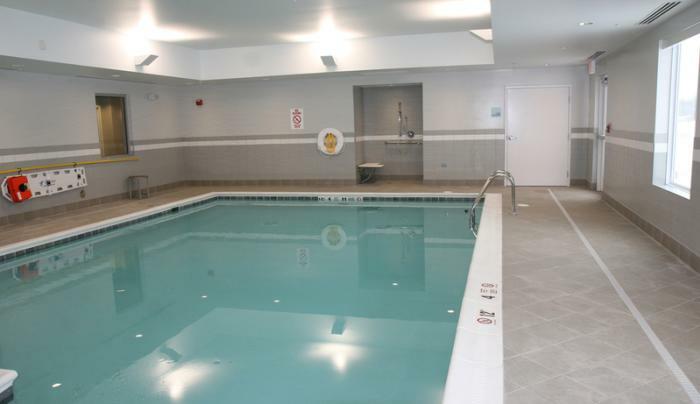 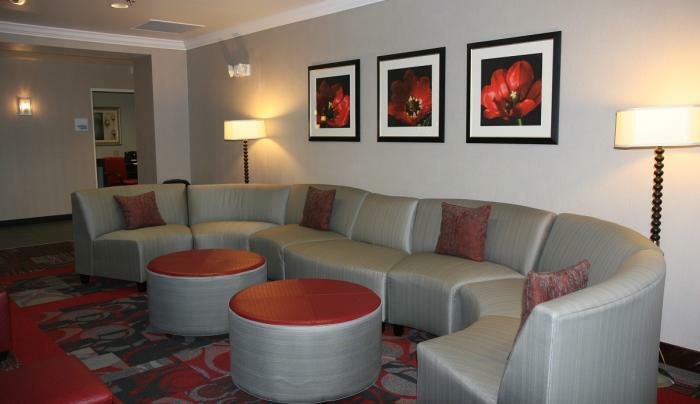 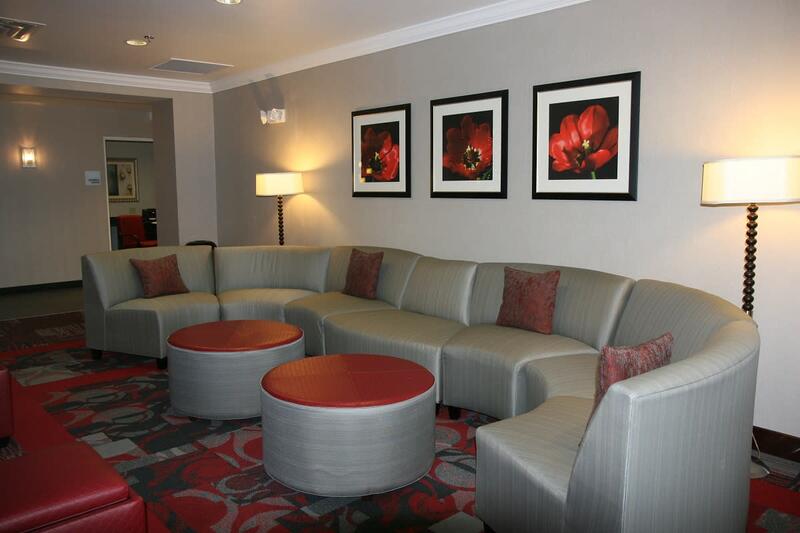 While staying here all guests can enjoy great amenities, including a complimentary hot breakfast, indoor heated pool, fridge and microwave, DVD player with free movie rentals, fitness center, business center, high speed internet, and much more.